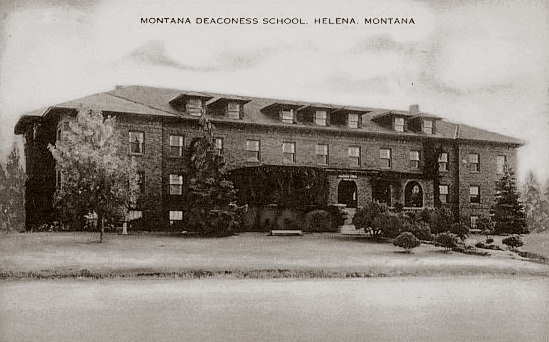 The original home of the Montana Deaconess School was in a converted building on the disused Wesleyan University campus, which was located at the present-day intersection of North Montana Avenue and Sierra Drive. 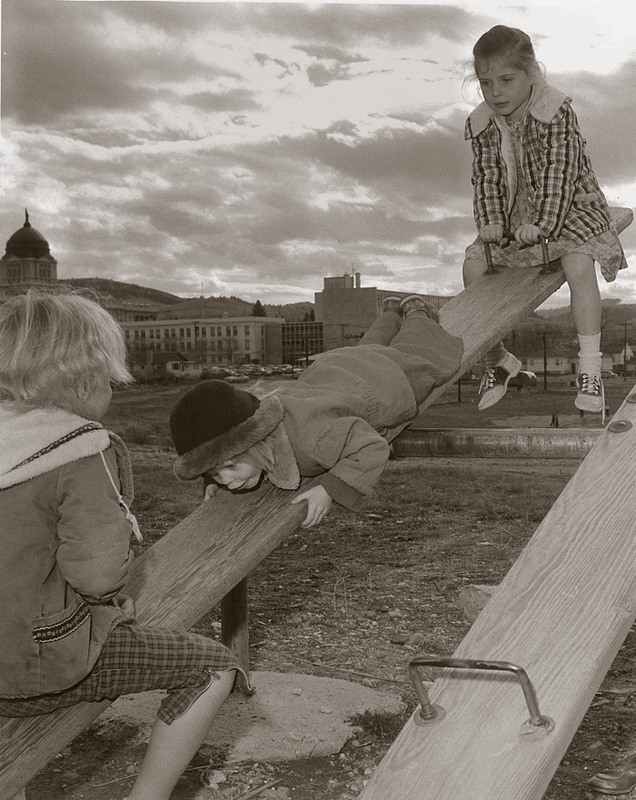 Opened in 1909, the Deaconess School, now known as Intermountain, has nurtured countless children. 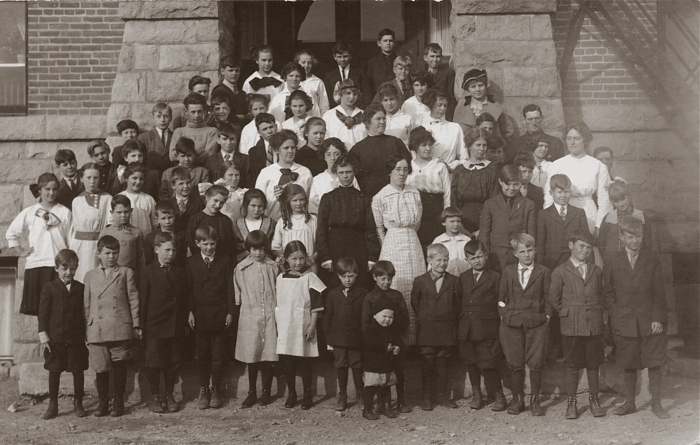 Click here for a short history of the school on the Intermountain website. 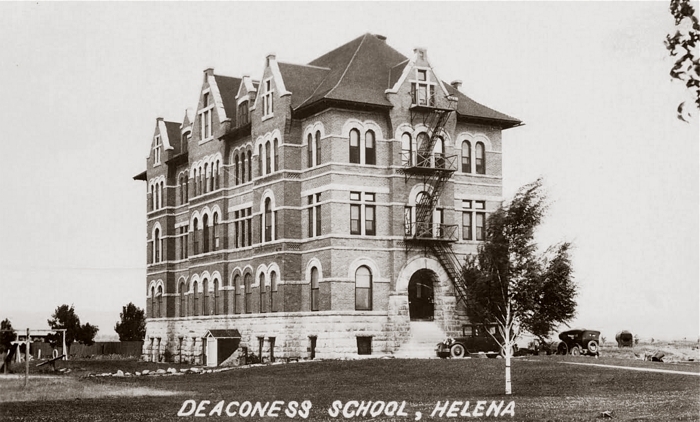 Following the first damaging earthquake, Deaconess children were temporarily sheltered in the "Shanty", a nearby Helena Valley dancehall. 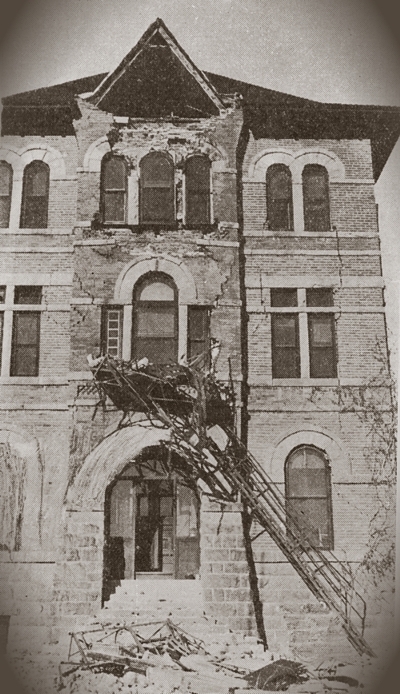 They were later transferred to the large vacant Salvail home, which stood at the corner of Madison and Wilder, where they lived for two years. 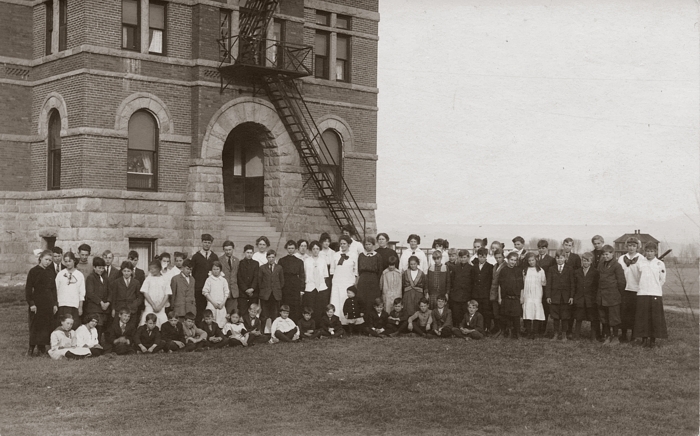 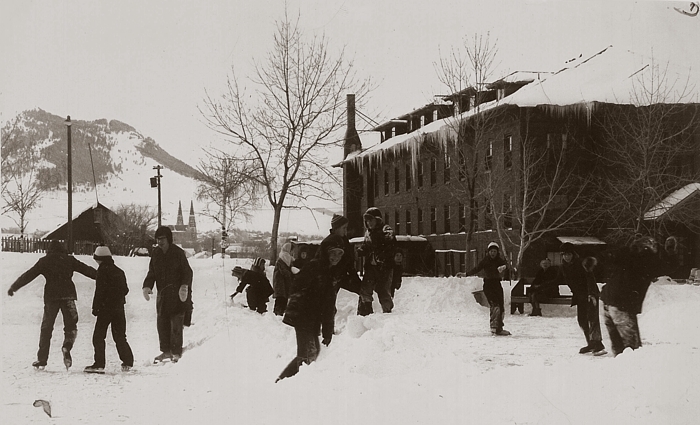 This 1919 building was originally the second Mills Hall, part of Intermountain Union College. 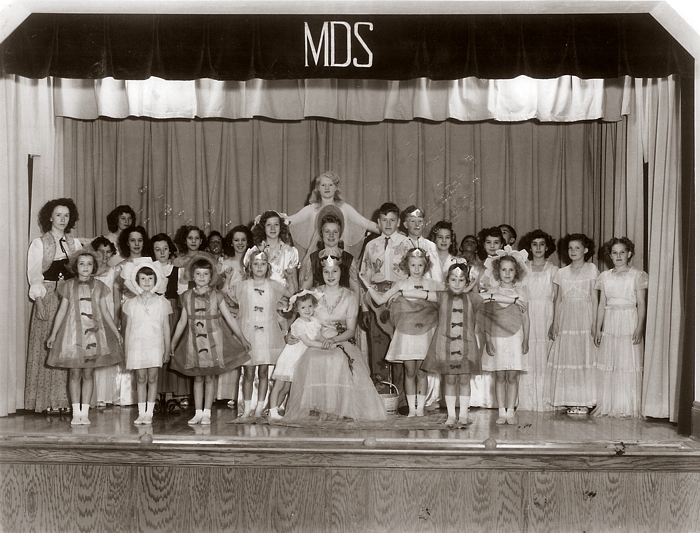 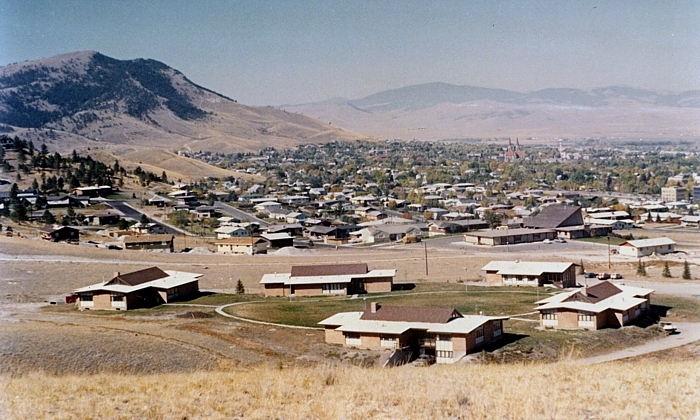 It served as the Intermountain Deaconess Home from 1937 until 1971, when the current South Lamborn St. facility opened. 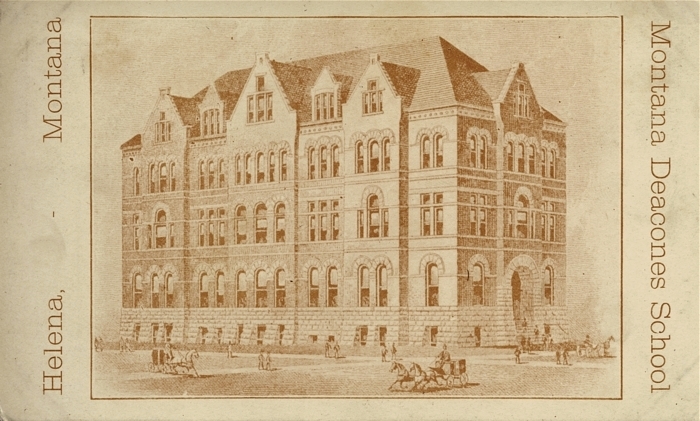 Mills Hall was acquired by the State of Montana, and housed State offices until 2010. 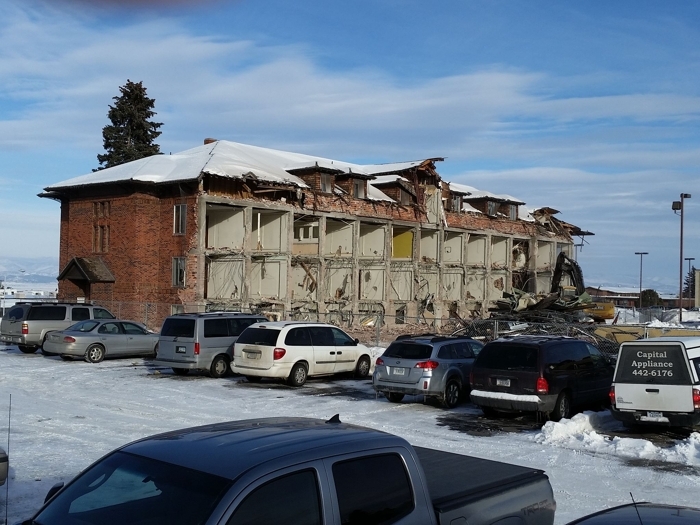 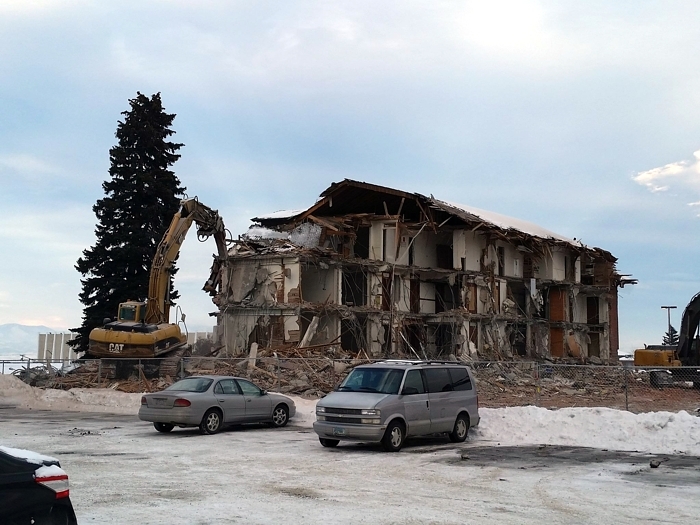 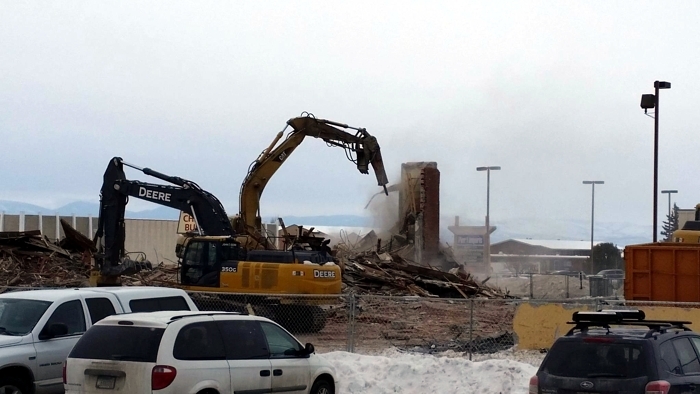 In January of 2015, despite efforts by local preservationists, the State of Montana demolished the building.